There's no denying the fact that OnePlus is working on next generation Smartphone. Already there are couple of leaks and rumors regarding the OnePlus 5T. OnePlus has now started teasing images on its social media accounts that suggest it is launching the OnePlus 5T soon. On Tuesday, OnePlus made it pretty clear that the next generation Smartphone is coming and will be named as OnePlus 5T. 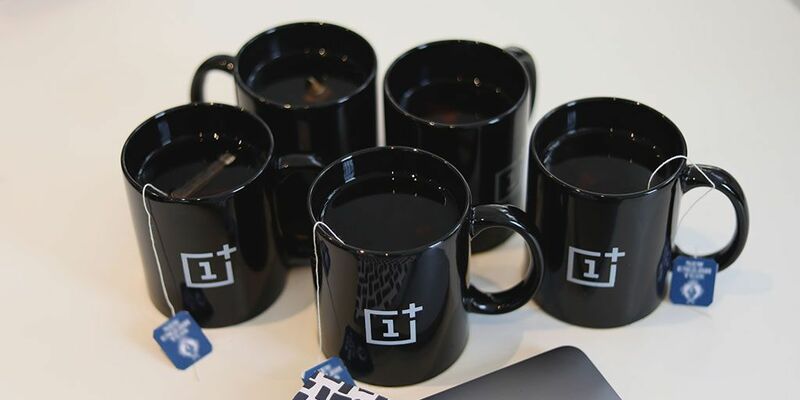 OnePlus shared an Image showing five cups of 'tea' with the OnePlus logo inscribed on each cup.